Tiffany here from Making the World Cuter hosting today. Living in Oregon, we are Seahawks fans and are quite disappointed that they didn’t make it this year to the Superbowl. Regardless, we will still be watching whomever happens to play and we will be eating lots of delicious food! Who are you rooting for? Thanks for featuring our meatballs! I’m kicking myself for not remembering pigs in a blanket for the game last night! Great list! 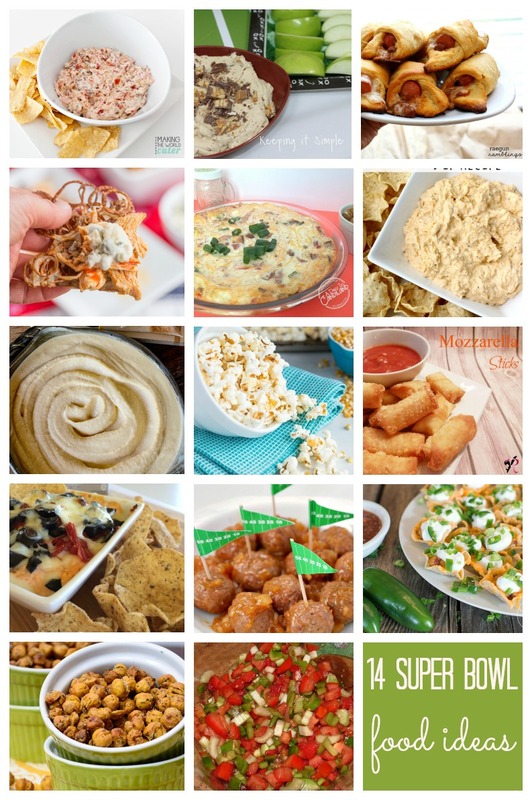 Thanks for linking up at delicious dishes recipe party!